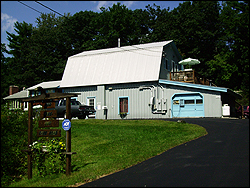 Mid-Cape Restoration, located in Hollis Center, Maine, has provided plating and finishing services for many different industries for over 10 years. 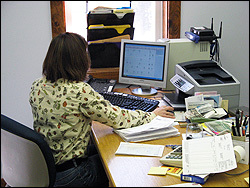 We are a dedicated business offering quality service, reasonable pricing, and on-time delivery. 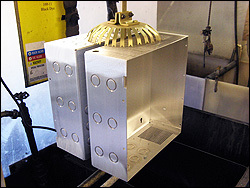 Our main focus is to be a viable source for companies with plating needs in Maine, New Hampshire and Massachusetts. We understand that plating is the last step in fabrication and want you to get your parts back in a timely manner. We will work our hardest to ensure that your projects are done right the FIRST time — EVERYTIME. Call or e-mail us today to quote your next project!